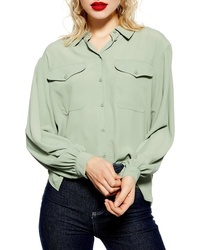 Topshop Fitted Denim Shirt $48 Free US shipping AND returns! 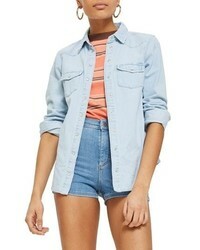 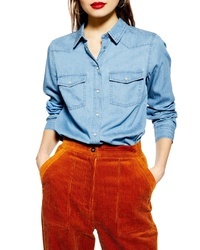 Topshop Gigi Fitted Denim Western Shirt $58 Free US shipping AND returns! 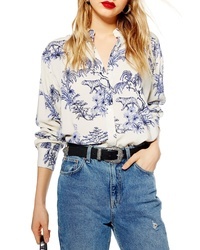 Topshop Drake Oversize Denim Shirt $65 Free US shipping AND returns! 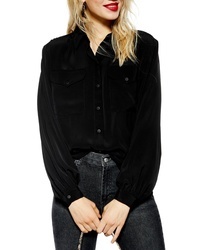 Topshop Rouleau Button Shirt $60 Free US shipping AND returns! 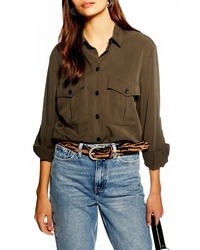 Topshop Tiger Printed Oversize Shirt $68 Free US shipping AND returns! 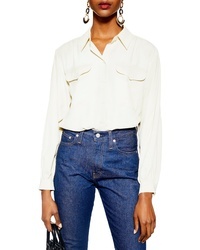 Topshop Double Pocket Utility Shirt $60 Free US shipping AND returns! 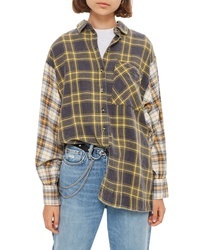 Topshop Mixed Plaid Oversized Shirt $65 Free US shipping AND returns! 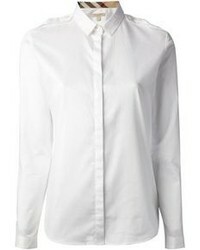 Topshop Smart Pocket Shirt $55 Free US shipping AND returns!